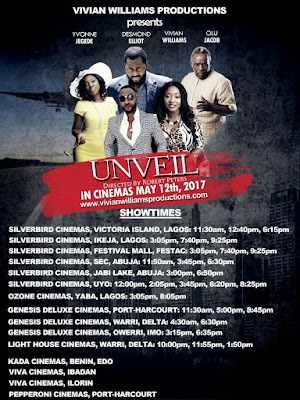 Classical Vivian Williams movie, ‘Unveil’, is now in the cinemas across the country today Friday May 12, 2017. 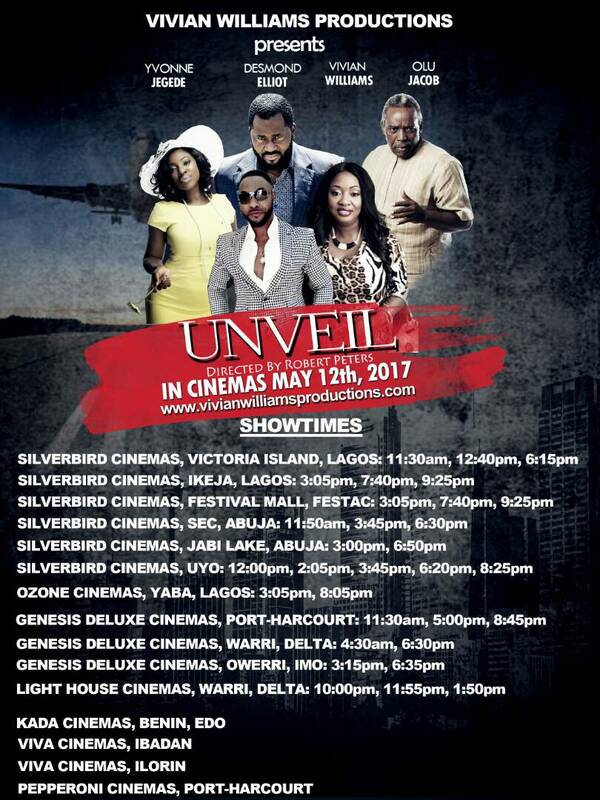 As the movie hits Cinemas today, Friday May 12, 2017 all across the Nation, more that 15 Cinemas houses among which are; ( Silverbird cinemas in Victoria Island, Ikeja, Festival Mall Festac all in Lagos and Silverbird Cinemas in Sec, Abuja, Jabi Lake in Abuja and Uyo in Akwa Ibom State, Genesis Deluxe Cinemas in Portharcourt, Warri in Delta State, Owerri in Imo State, SBC Circuits, VIVA Cinema in Ibadan, Oyo State and Ilorin, Kwara State, Pepperoni Cinema in Portharcourt, Light House Cinema in Warri, Kada Cinemas in Benin, Edo State and Ozone Cinema in Yaba, Lagos ) has confirmed their readiness to view the movie while more others are finalizing on the modalities to bring the movie to their domain as endorsement of the movie by various groups, organizations and individuals in and outside the country is currently gaining grounds. 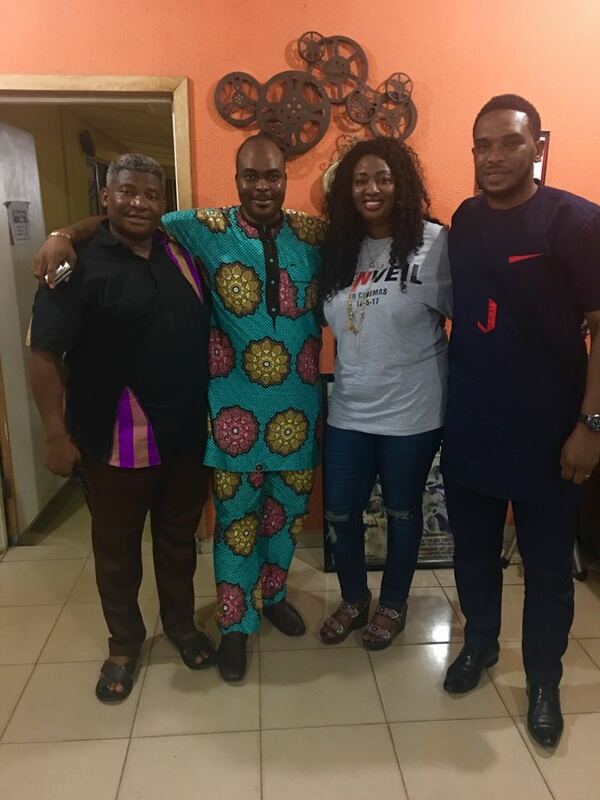 The movie which was directed by Robert Peters whose successes on Ayo Makun's 30 Days in Atlanta and A Trip to Jamaica's; (the first which won him a Guinness World Record feat); is a true life story. 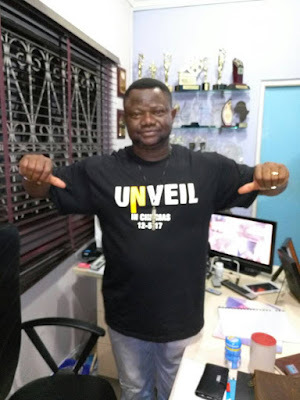 From North in Ilorin, to South in Benin, Edo State, Portharcourt in Rivers State and leading in the West, in States like Lagos, Ibadan in Oyo States and Ogun; Unveil is winning the hearts of Cinema owners. The highly entertaining, action packed and enlightening movie which was described by movie pundits as the next big thing that will happen in Nollywood this year is gaining widespread access in all the nooks and crannies of the country with top cinemas nationwide jostling to win the right of viewing the blockbuster film. 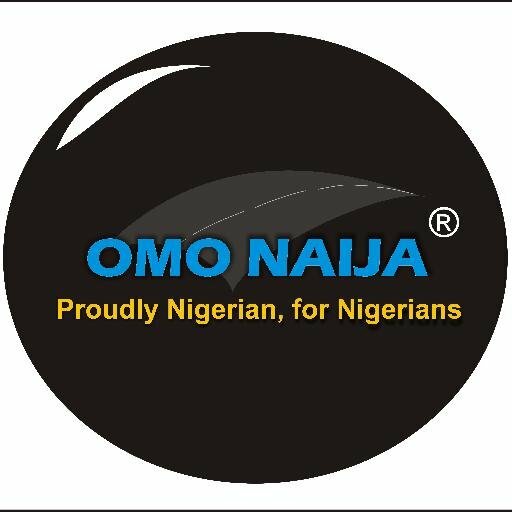 Having wonderful, veterans and award winning actors like Olu Jacobs, Desmond Elliot, Nosa Obaseki, Racheal Oniga, Yvonne Jegede, Victor Olaotan, Bola Ninolowo, Vivian Williams and a host of others, Unveil will be one of the best pieces from NollyWood in 2017. 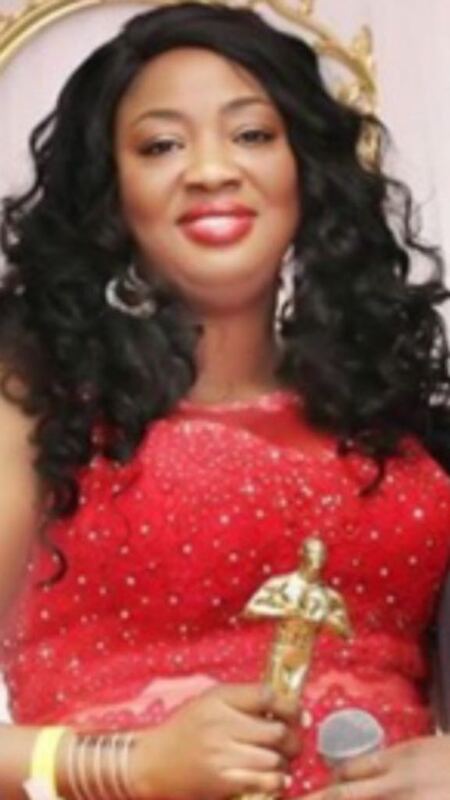 Unveil is produced by one of the best hands in Nollywood, Vivian Williams; the versatile female producer is presently taking the entire industry by storm with this wonderful work under Vivian Williams Productions.